I have had several nail care systems like this but I have to say they were not anything like this. The older kind caused pain to my nails, and were very hard to use. This nail care system work well, causes no pain, can be set for a left or right handed user, as well as being able to set on low or high setting. 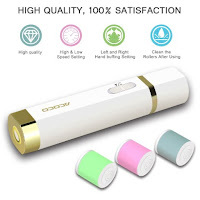 The buffers go and off easily and everything store very well in the included case. All you need for this to work is 2 AA batteries. My nails are nice and shiny. I love them. Now to work on not chewing my other 5 nails I am all set. 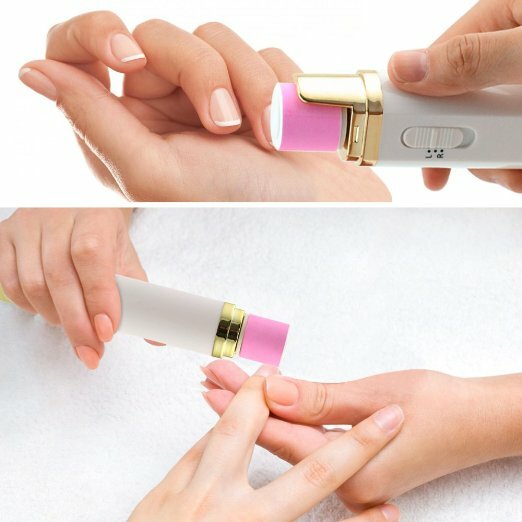 This Nail Care System can be found on Amazon. 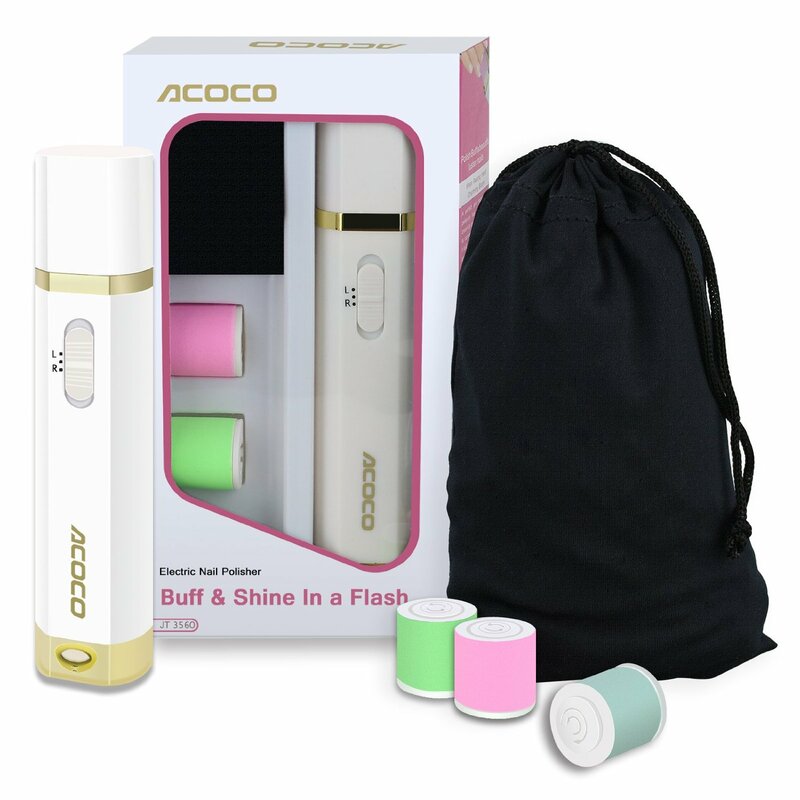 What Acoco has to say about their product. 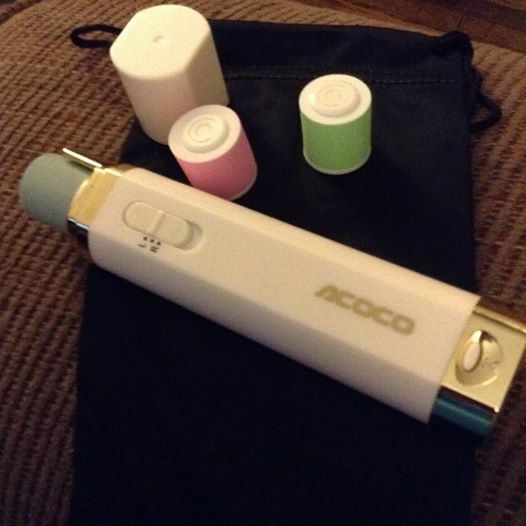 Disclosure: MarksvilleandMe received one or more of the products mentioned above as part of a promotion with Tomoson and Acoco. Regardless, MarksvilleandMe only recommends products or services we use personally and believe will be good for our readers. Some of the links in the article may be “affiliate links.” This means if you click on the link and purchase the item, I will receive compensation. If you would like MarksvilleandMe to review a product or service please contact us at marksvilleandme@gmail.com.